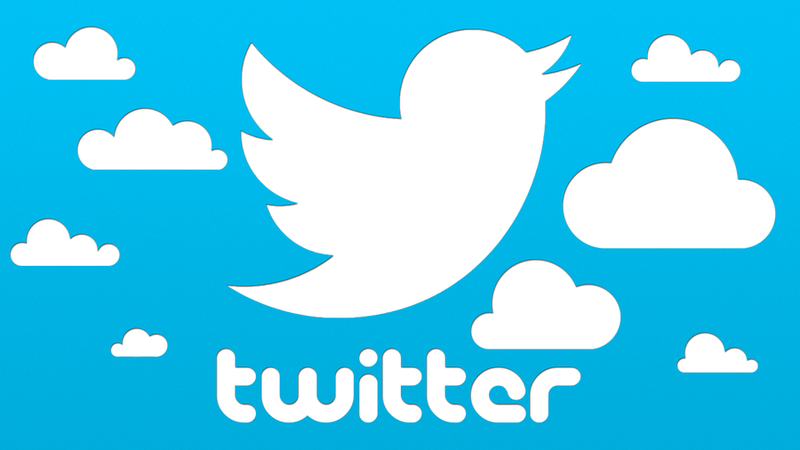 Twitter has announced a pair of new features that will be live in the official app and web interface soon. Both are aimed at improving the notification experience and making Twitter a little less annoying to use. You'll be able to control which notifications you see, and there's a filter that allegedly removes low-quality tweets. I have to wonder how well that works. The general notification options will now have a setting to limit your alerts to just the people you follow. Other people can still mention you, and you'll see those in the appropriate section of the app. You simply won't get a notification ping about it. That part is pretty straightforward, but this quality filter is murky. According to Twitter, it started testing the quality filter last year and now feels it's ready for users to check out. Turning this option on in the notification settings will block tweets that Twitter thinks are low-quality. That could include duplicate tweets or anything that appears to be automated. This will apparently affect notifications and "other parts of your Twitter experience." It will not filter content from accounts you follow or have recently interacted with. Both new features should be live in the official app and the website in the next few days. Twitter can usually push changes like this to its app without an update, so it might just appear in your settings soon.